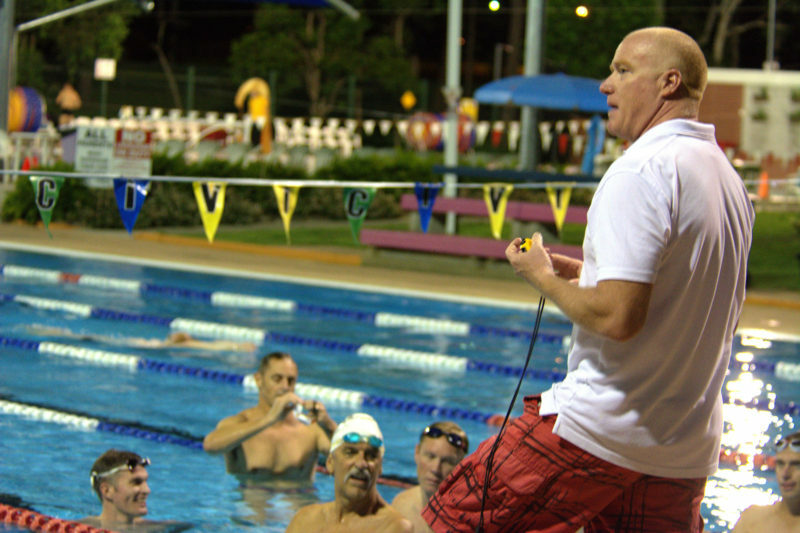 Trent Patten is one of Australia’s leading age group triathlon coaches. At any one time he is helping hundreds of athletes – of all ability ranges – achieve their personal goals. He trains world champions, national champions and has helped countless novices prepare for their very first event. Trent has a unique ability to tap into the things that drive individuals and use them to motivate commitment, effort and performance. In this episode of the Team Guru Podcast we talk about Trent’s philosophy on coaching. He tells us about the lessons he learned from his time coaching elite swimmers and his transition to age group triathletes. He steps us through a week in the gruelling life of triathlon training. And he tells us about that moment he realised he was no longer just a coach – but a small businessman too. Culture is Key – RTT started small, with a strong culture of 15 committed athletes. The business has grown from this humble beginning by attracting like-minded athletes, who share similar goals and work ethic. He also says he plans to grow old with his squad. Preparing for an Ironman distance triathlon is a huge commitment for athletes. They train between 12 and 20 hours of training per week over a 3-month period.